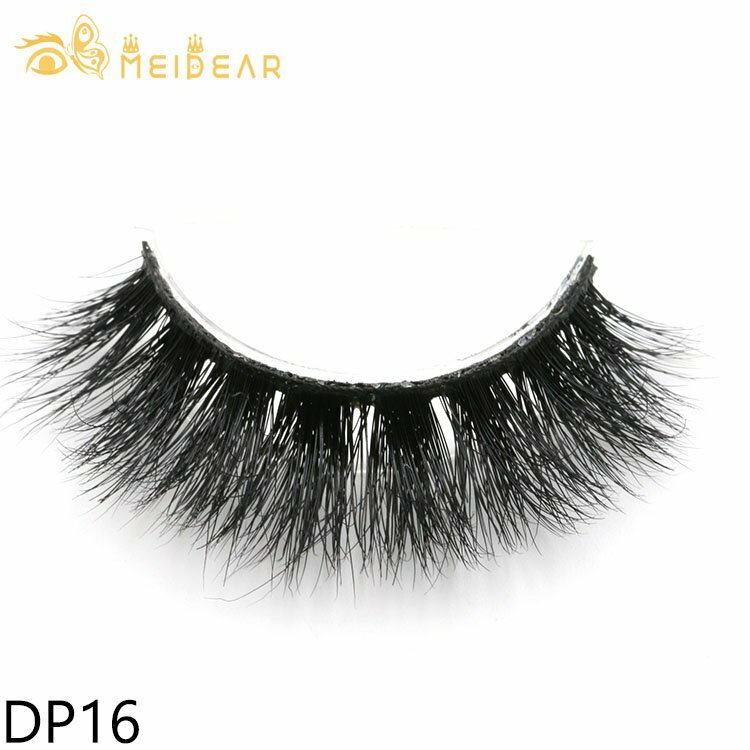 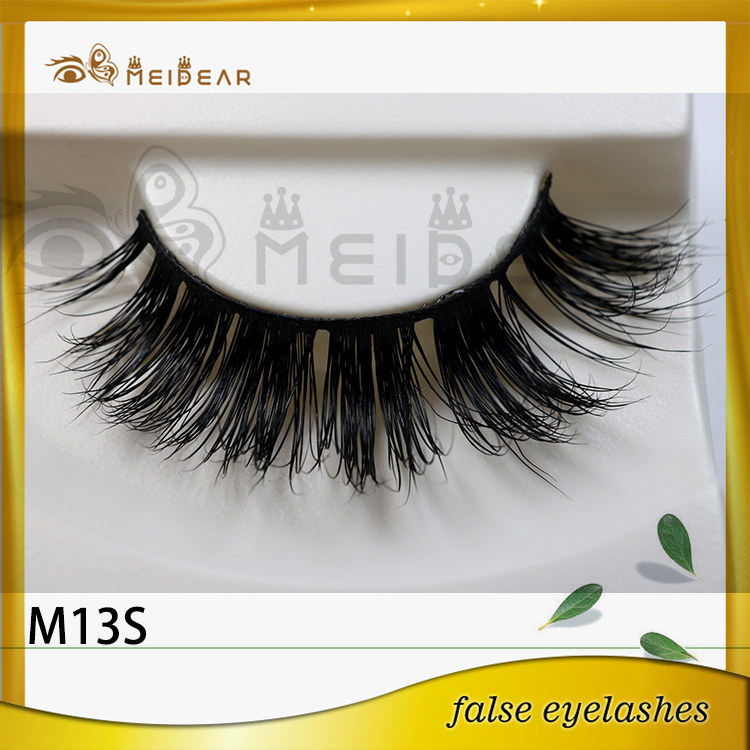 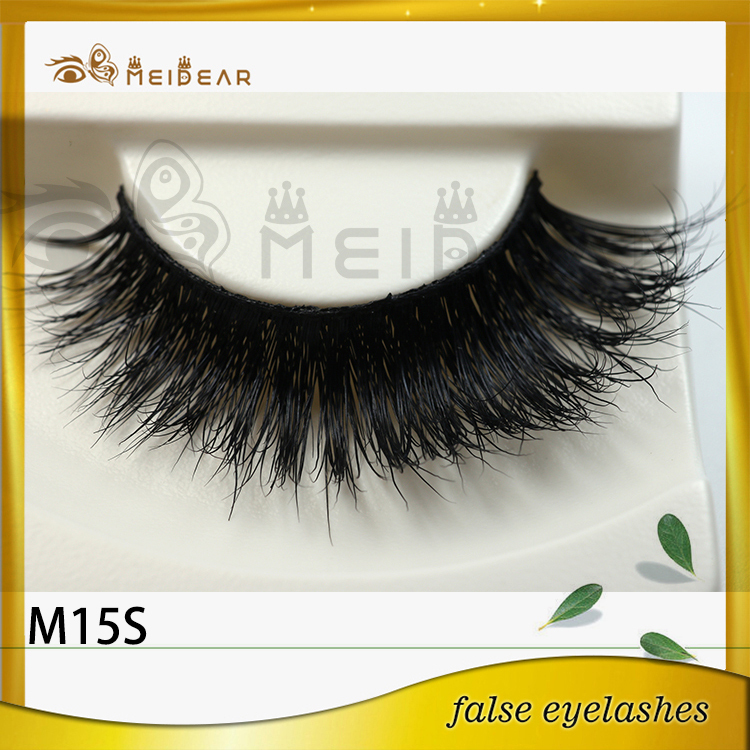 Wholesale dramatic mink strip eyelashes with custom pacakging box.Meidear eyelash product make it available at a very affordable price and overall fantastic value. 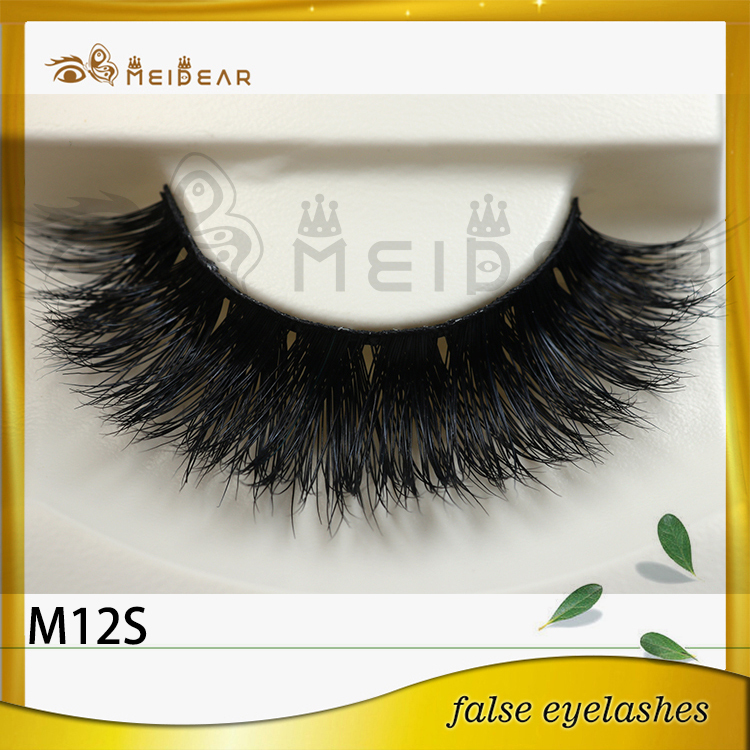 We have access to the highest quality Siberian mink lashes on the market and help them look and feel like celebrities without breaking the bank!Because no machine can properly attach the individual real fur hairs to the lash band while preserving the shaggy texture, Meidear eyeashes are 100% handmade. 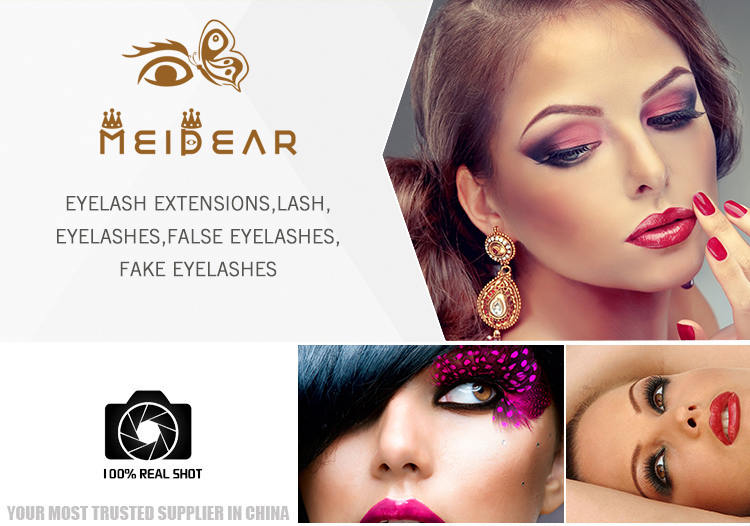 This is why every Meidear eyelash pair is somewhat unique with slight variations in lash length, spacing and curl. 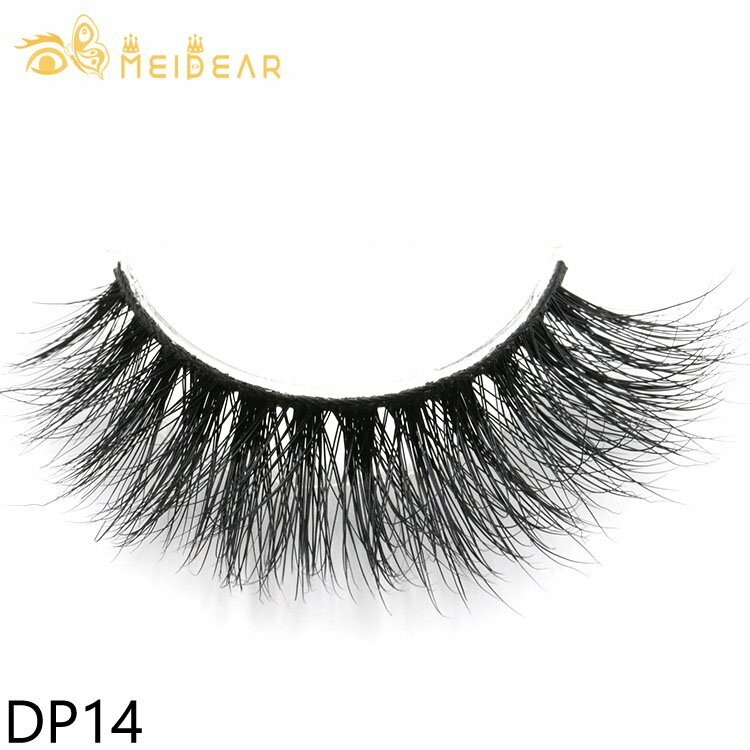 Every lash pair is professionally hand curled to perfection and attached to a very flexible cotton lash band at the base. 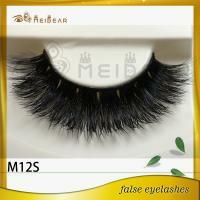 Meidear mink lashes are totally cruelty free, obtained by gently brushing live animals, without harming them. 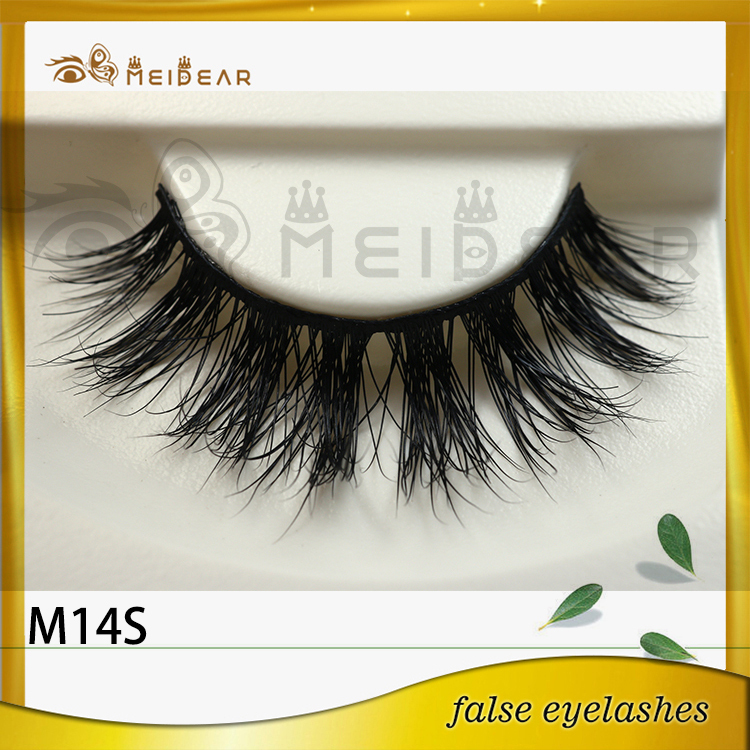 This gentle, meticulous procedure ensures that no animals are harmed during the entire harvesting process, while preserving the quality of the harvested fur. 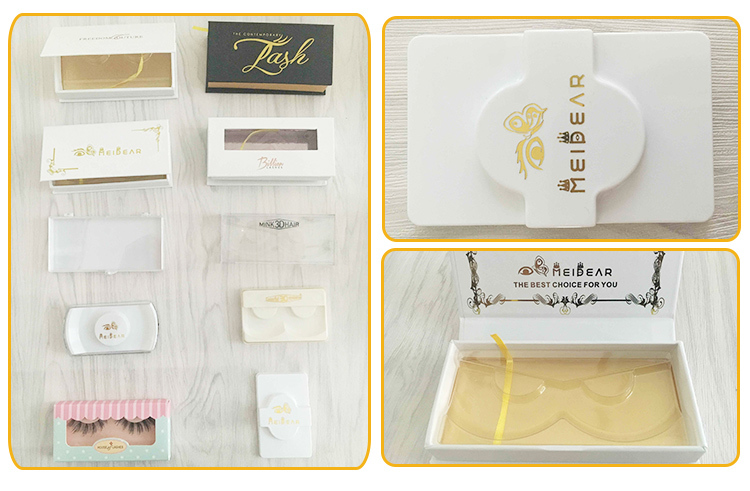 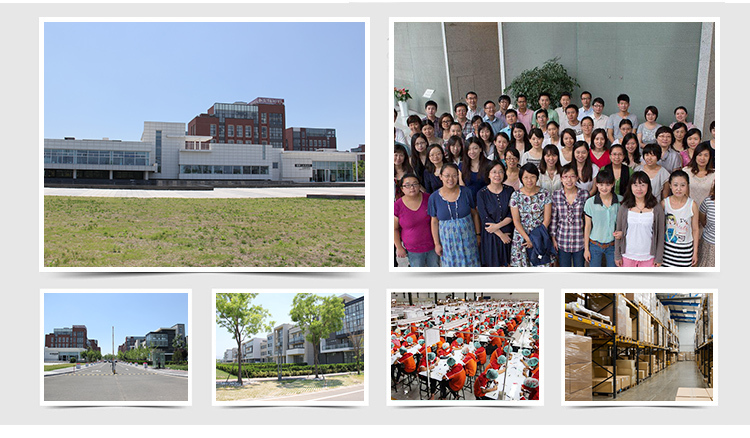 In addition, every single lash(es) are sterilized and hand assembled to ensure quality and durability.Your comfort is our priority. 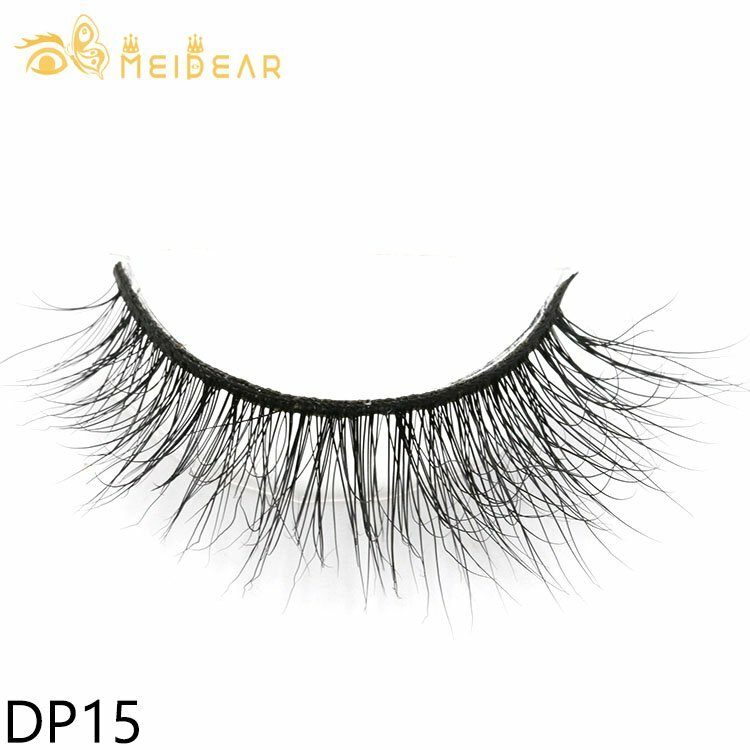 All our lashes are lightweight, soft, and comfortable to wear.